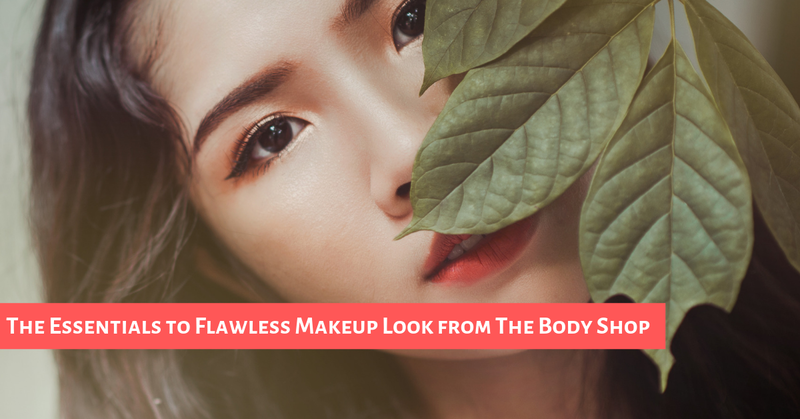 The secret essentials to perfect, flawless look will always be about “matte” makeups. Introducing a new make-up must-have for blemish-prone skin. 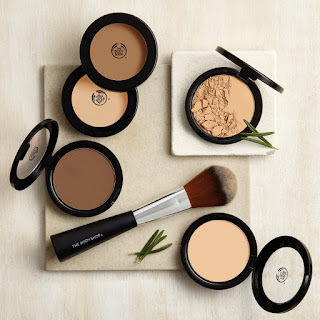 Conceal skin imperfections throughout the day with The Body Shop’s 100% vegan Matte Clay Concealer and Matte Clay Powder. The lightweight concealer is enriched with skin-clearing tea tree and leaves a breathable, yet full-coverage matte finish. 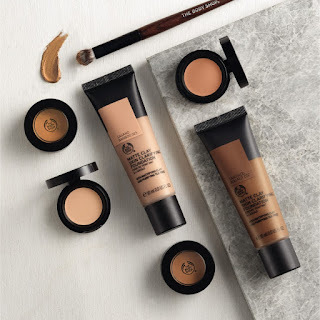 For skin that looks visibly clearer, use this beauty essential alone for a fast-drying natural finish or team with Matte Clay Foundation for a lasting flawless finish look. 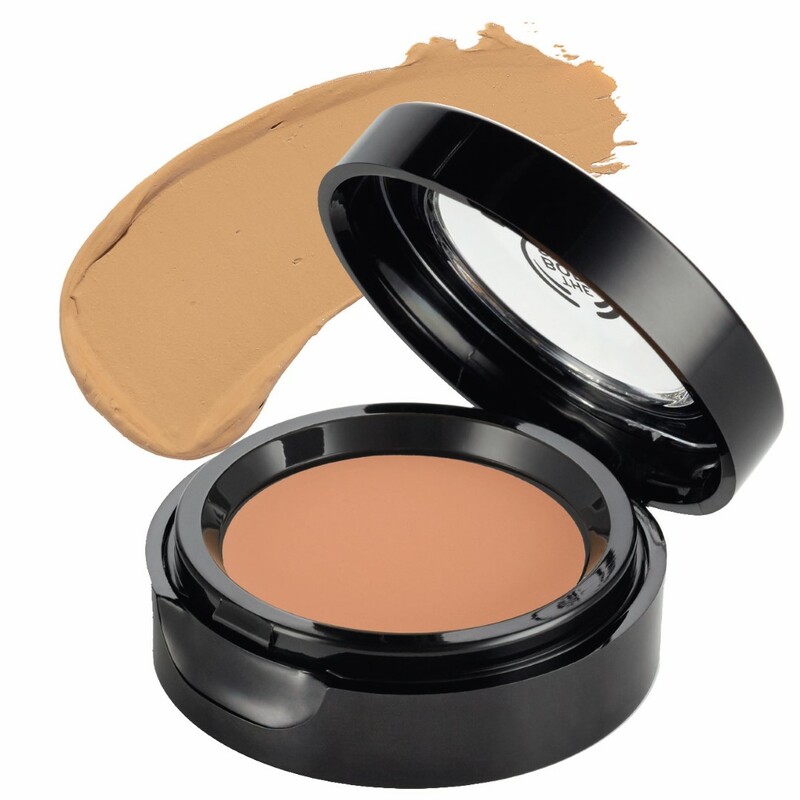 While the Matte Clay Powder will set and mattify your concealer or liquid foundation. The new 100% vegan Matte Clay Concealer is ultra-lightweight and long lasting, it provides high coverage and leaves skin looking clearer. Matte Clay Concealer has 10 shades to perfectly match different skin tones. Both are enriched with ghassoul clay and Community Trade tea tree oil from Kenya, these 100% vegan ranges are ultra-lightweight and long-lasting, to leave skin looking clearer and help it breathe all day when you add a touch of coverage. 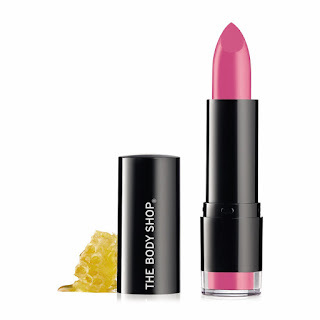 The Body Shop are proud pioneers of 100% vegan make-up, however beeswax is a vital ingredient in the Color Crush lipsticks formula. Beeswax not only holds the lipstick together –it provides natural moisture that helps protect your lips. The Body Shop’s Community Trade beeswax is pesticide-free and sustainably wild-harvested from hives in the forests of northern Cameroon. Now available in 15 new shades. 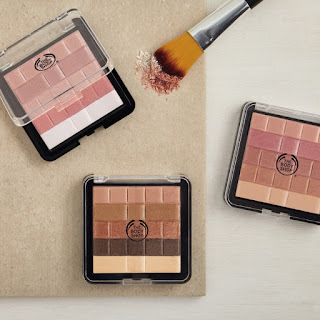 For the cheeks use the Shimmer Waves to illuminate your face and create a sun-kissed glow. These clever compacts can be used in a number of ways for gorgeous make-up results. Swirl all the colors together for a shimmering blush or use the shades separately to highlight and contour your cheekbones. Need a little shimmer on your eyes? Pick a shade and sweep it all over your eyelid or dust the color in the inner corners of the eyes for a lovely glistening glow. Then pair it with the moisturizing Color Crush Lipsticks, with 15 dramatic new shades to choose from, you can make a vividly vampy statement while keeping lips smooth and moisturized for up to 4 hours. Enriched with sweet cherry seed oil, Community Trade beeswax from Cameroon and Community Trade marula oil from Namibia, these shades lock in moisture to love lips with a hydrating pop of bold, high-impact color. Enriched with Community Trade tea tree oil, Matte Clay Powder provides a high coverage matte finish for a clearer looking complexion. 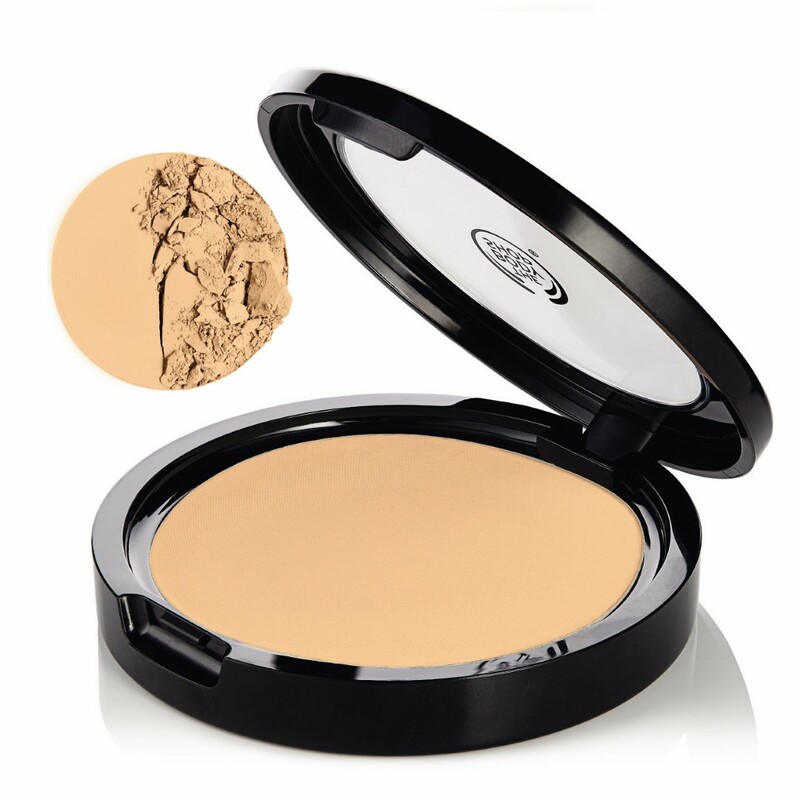 Wear it alone or on top of foundation for a flawless and even finish. Smooth over imperfections and achieve high coverage with the new breathable Matte Clay Powder available in 6 different shades. With three multi-use Shimmer Waves palettes to choose from, now you can custom create your perfect summer look. Enriched with the skin-smoothing marula oil sourced from Ondangwa in Namibia. Get the perfectly flawless makeup look with the 100% vegan Matte Clay Makeup Range and to match with the Shimmer Waves and Color Crush Lipsticks to complete the look. Now available SM City Marilao The Body Shop store. The Body Shop accepts SM Advantage Card for points earning and redemption, SM and Sodexo premium pass in all The Body Shop stores nationwide. The Body Shop was founded in 1976 by Dame Anita Roddick in Little Hampton, England. The beauty brand pioneered corporate activism and was built on a philosophy that business can be a force for good. With its brand expression, Beauty with Heart, the company continues to be focused on five core values: Against Animal Testing, Support Community Fair Trade, Activate Self Esteem, Defend Human Rights and Protect The Planet. All products are created using the finest ingredients sourced from the four corners of the globe, which are not tested on animals and are 100% vegetarian. The Body Shop has been in the Philippine market for eighteen years with over 55 strategically located stores nationwide.